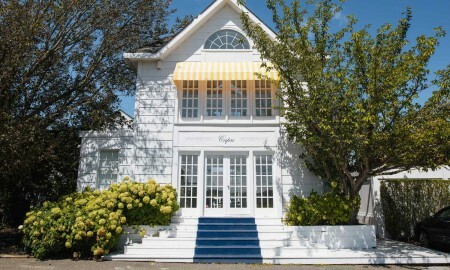 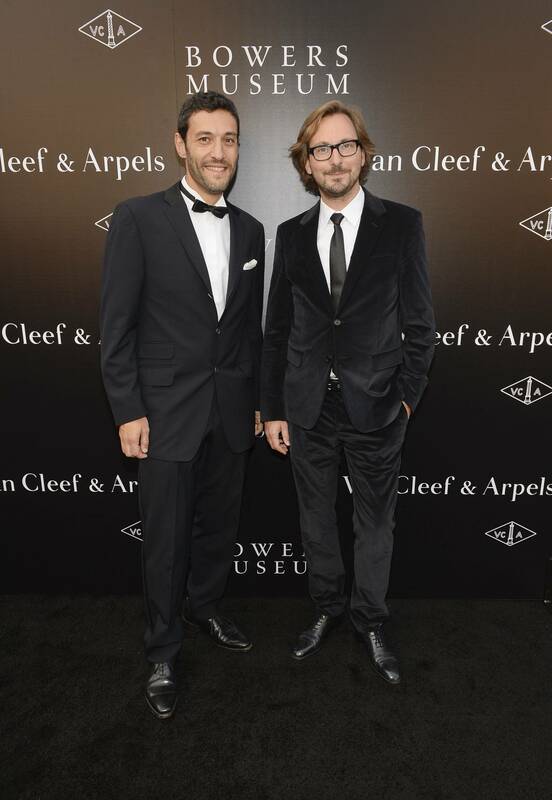 Van Cleef & Arpels took select guests on a voyage through Orange County over the weekend in search of ‘a quest for beauty’. 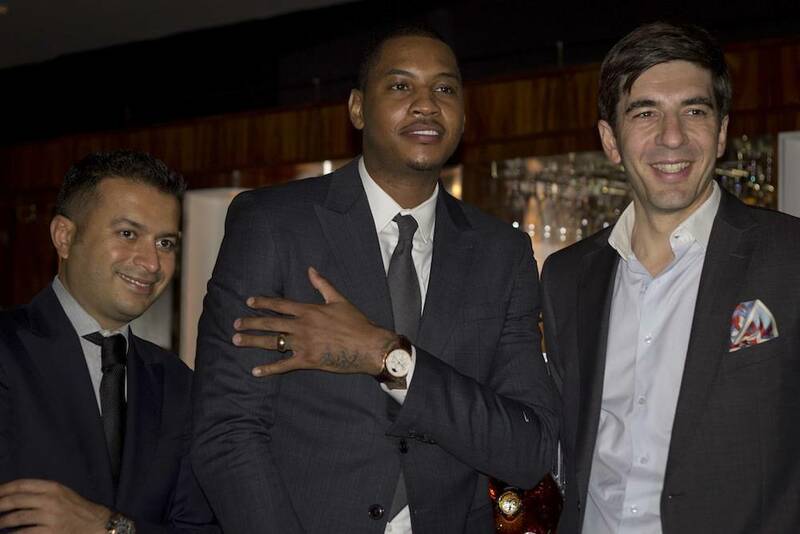 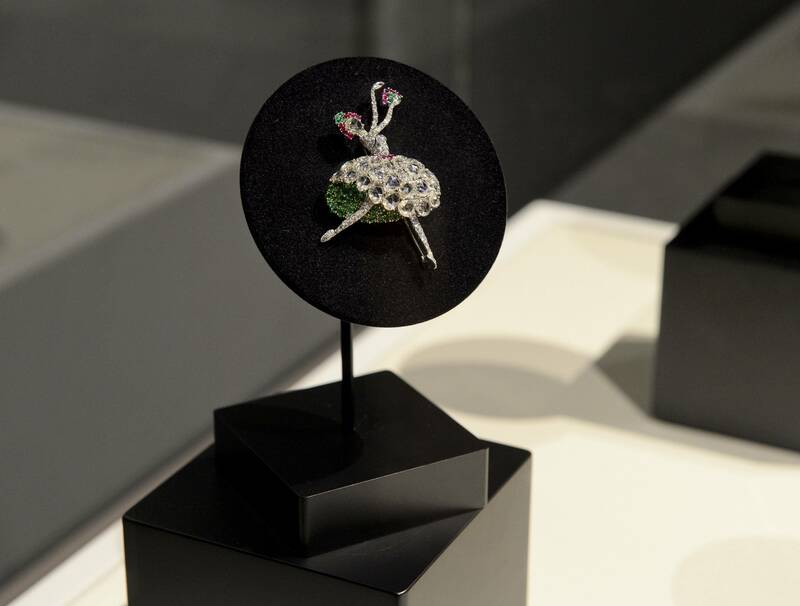 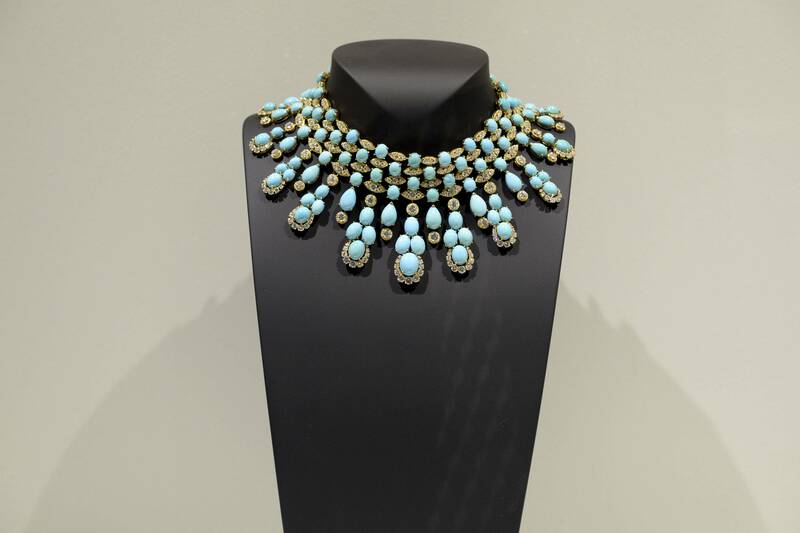 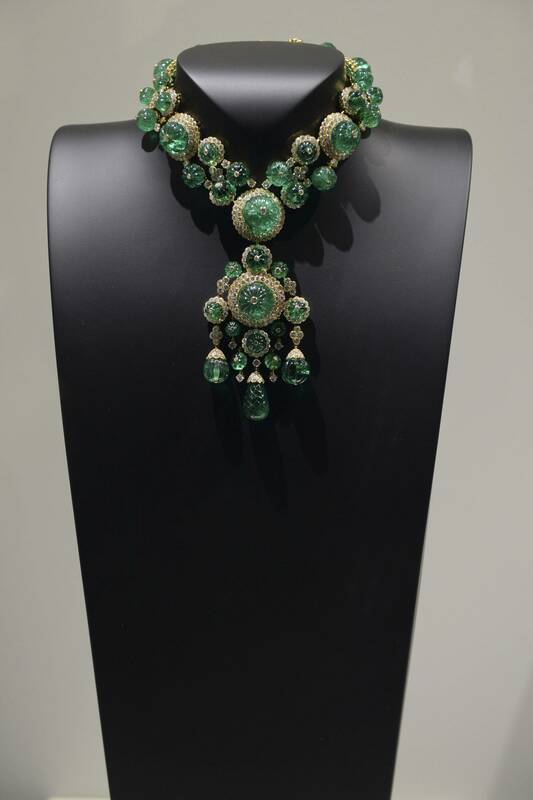 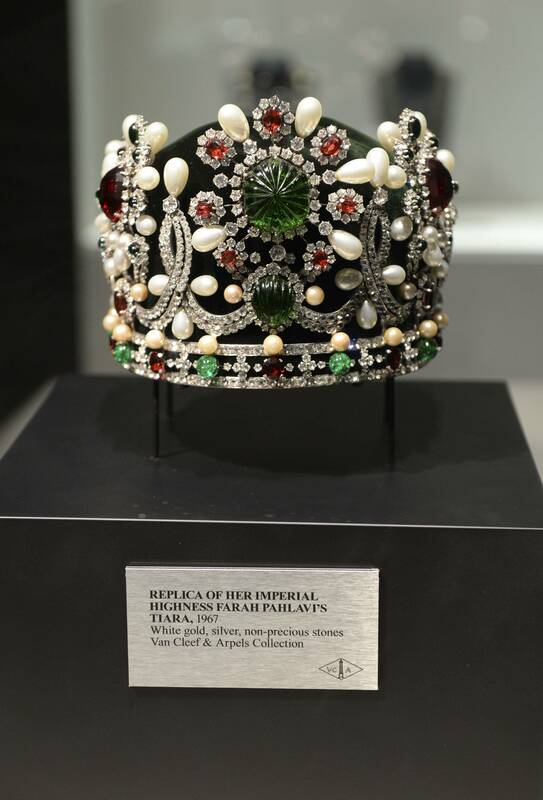 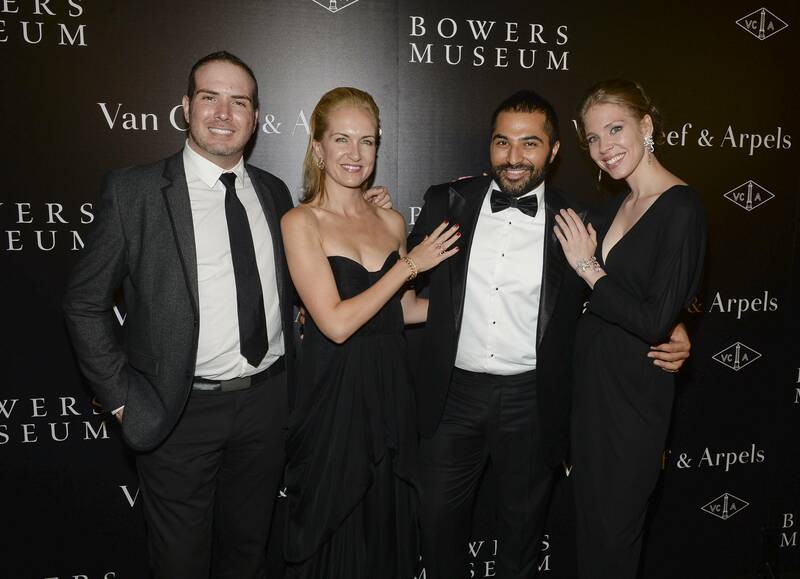 The haute French jewelry and watch previewed its new international exhibit “A Quest for Beauty: The Art of Van Cleef & Arpels” to select guests at the Bowers Museum in Santa Ana on Friday evening. 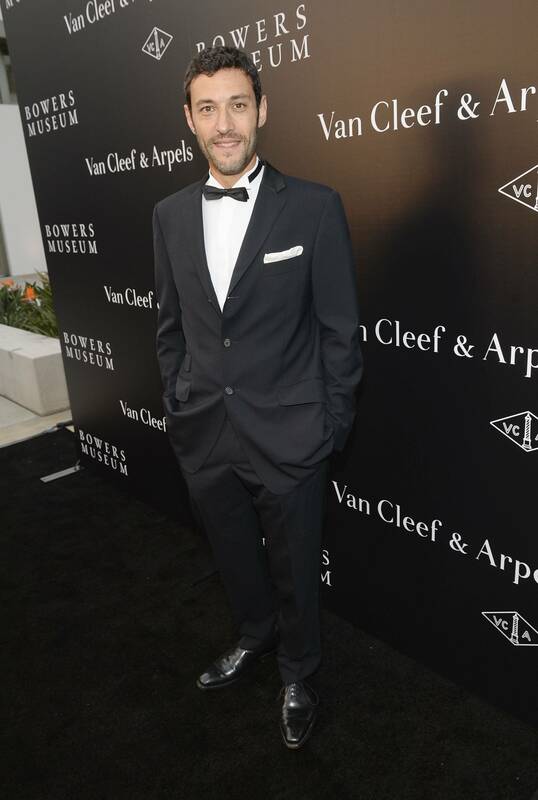 Guests including Camilla Belle, Krysten Ritter, Eva Amurri Martino, AnnaLynne McCord, along with Nicolas Bos, Van Cleef & Arpels Global CEO & Creative Director and Alain Bernard, President and CEO of the Americas enjoyed a private curated tour of the new exhibit which features over 200 items from the private collection of Van Cleef & Arpels. 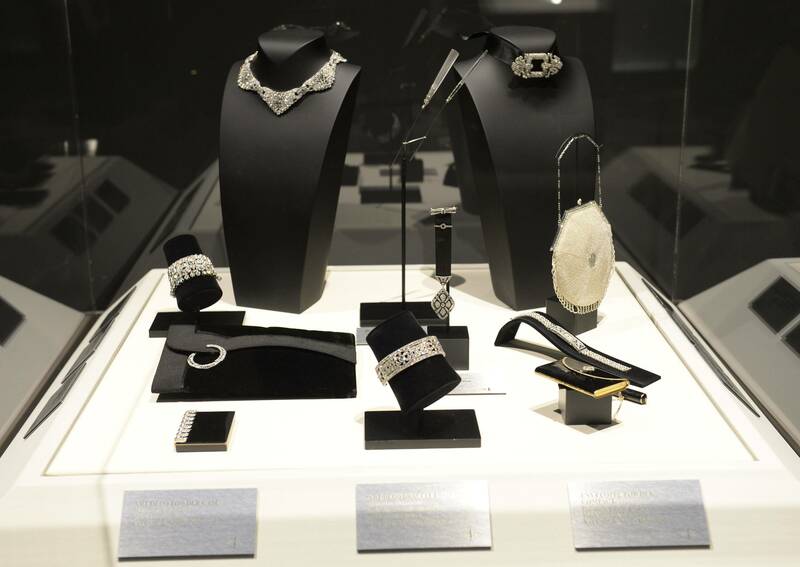 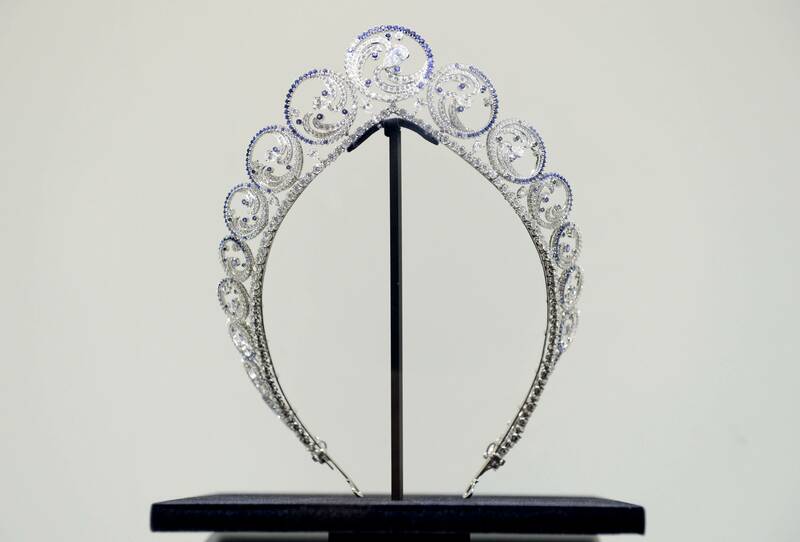 Key pieces from the exhibit include never before seen items and iconic pieces worn by Princess Grace Kelly, Elizabeth Taylor, Barbara Hutton and Empress Farah Pahlavi, along with items worn to key awards season events by celebrities including Eva Mendes and Jennifer Garner. 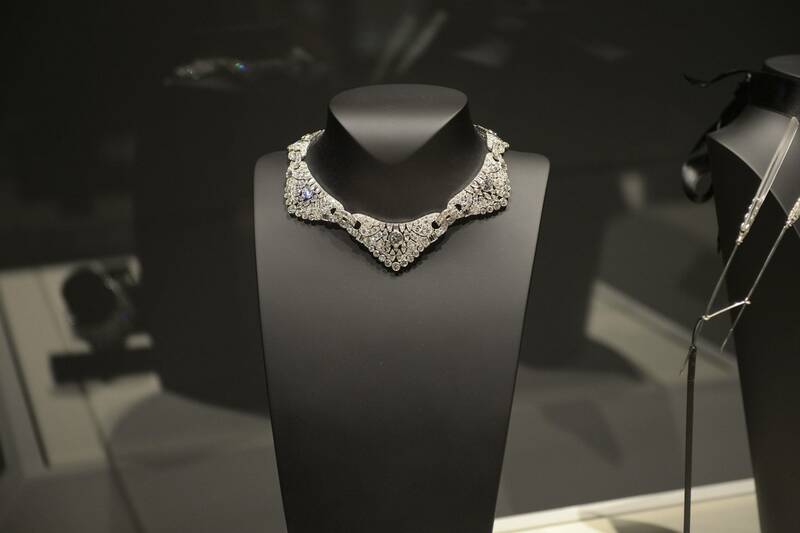 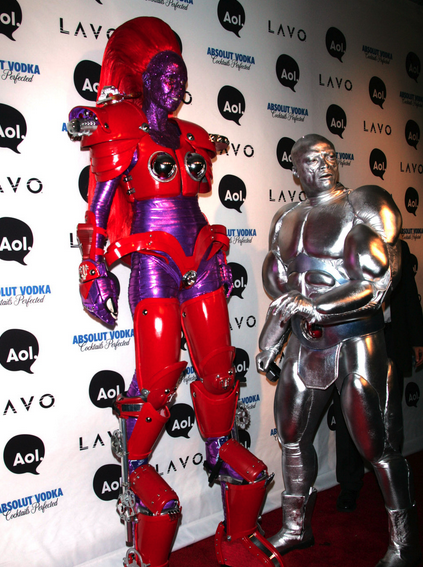 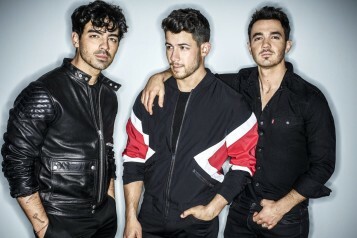 The exhibit went on display to the public on October 27; it will run through February 15, 2014.